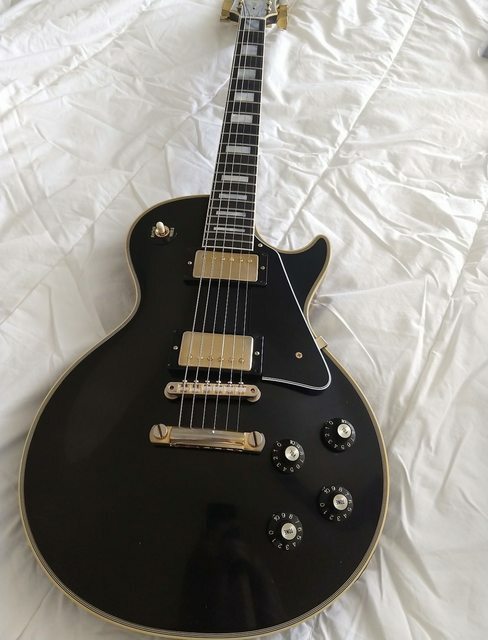 Selling like new/mint condition 2018 '68 Les Paul Custom. 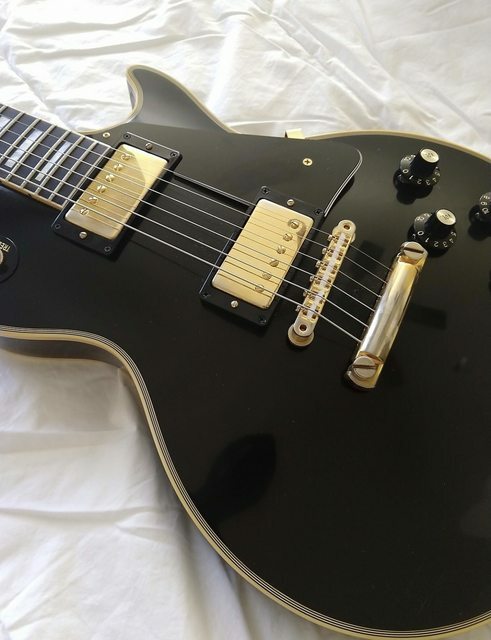 This is the 50th anniversary model and is one of 300 guitars made. 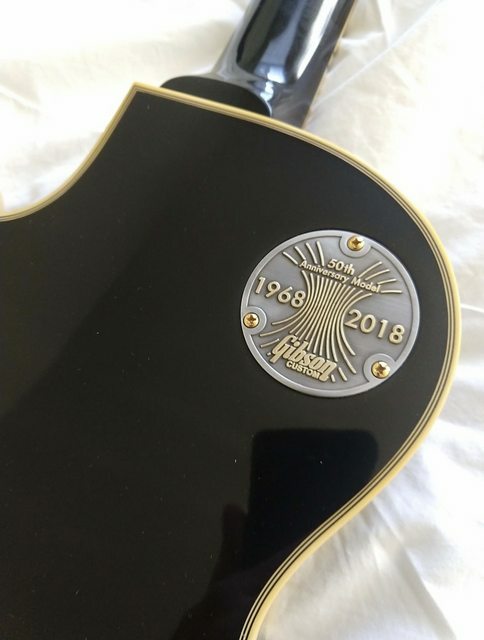 Absolutely great weight for a Custom at 8lbs 14 oz with the Gibson Custom switchplate (special 50th anniversary plate). 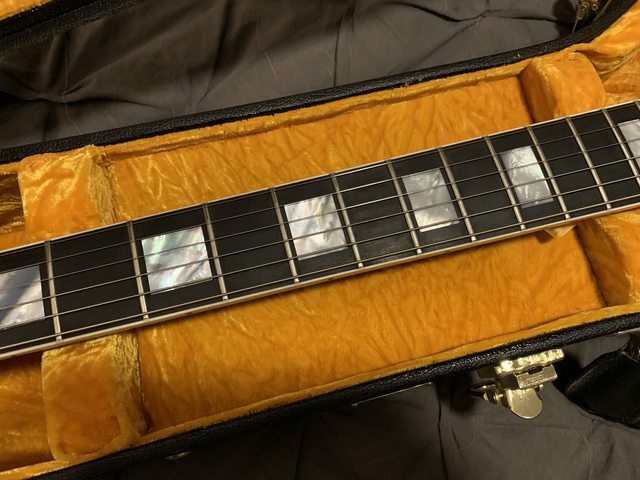 Fantastic, even dark ebony board with unblemished frets. 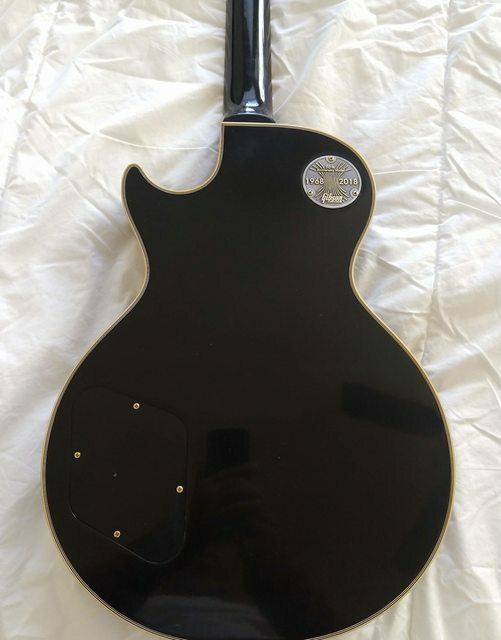 This guitar is in the VOS finish which means it appears to have some light tarnishing and some superficial scratches, but nothing that would show up on camera. 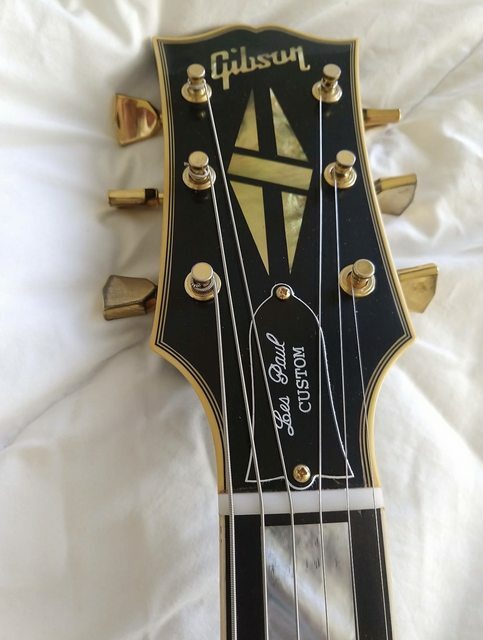 The guitar includes original case, COA, 50th Anniversary materials, and tags. $4400 shipped via PPG in the lower 48. Please PM with questions. Thanks! strange, I see no pics at all? I have one of these, great batch! I'm sure that helps him alot.